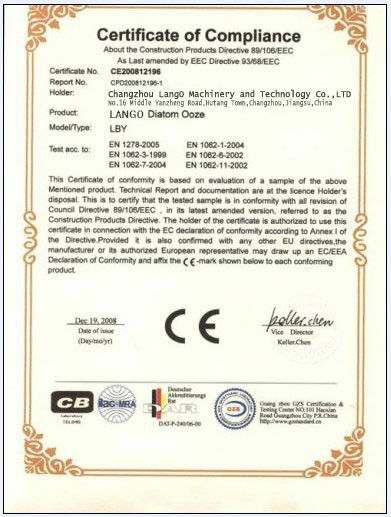 It is used for blowing various plastic film of low density polyethylene(LDPE), high density polyethylene(HDPE)and linear low density polyethylene(LLDPE)etc.,which Is widely used for packing Foodstuff,garment,textile,daily-use articles and industrial products etc. 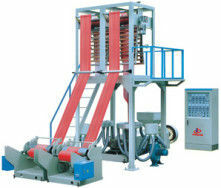 1.The machine adopts single screw to extrude the material,two die heads to blow the film. 2.The screw stem and cylinder are made of 38CRMOALA high quality alloy steel after fine finishing and nitrided treatment,which has high hardness,strong resistance to corrosion,durable service. 3.The die head is plated with hard chrome,of screw mandrel type structure with even and smooth discharging,the blown plastic film has fine finishing;The blower is of labyrinth structure with even air output. 4.The coiling unit adopts pressure friction rewinding or center rewinding,which is driven by torque motor,with even and smooth rewinding and easy roll changing.